You Are Here: Home / Blog / Dear Dave / lawn care Omaha / lawn tips / organic lawn care / I treat my own lawn, so why do these weeds keep coming back? Well, Melissa, this is a great question that has a LOT of answers! 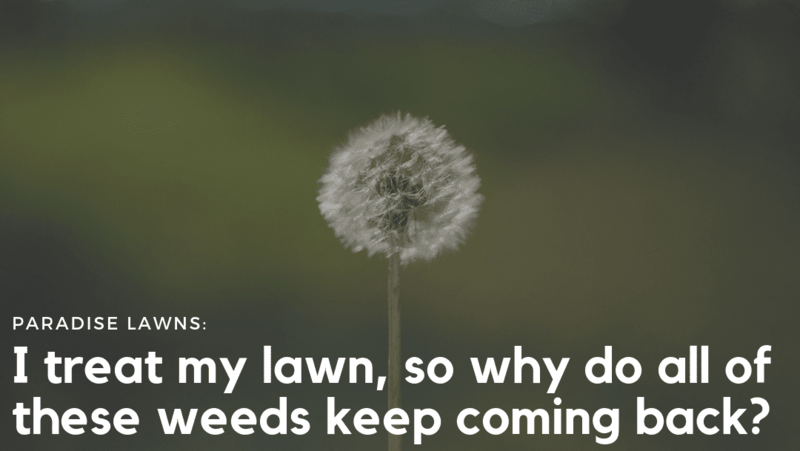 While there are literally close to 100 different types of lawn weeds, your goal should be to eradicate all of them and not just the ones that you see the most of. Before we get into that, rest assured that all of our organic lawn care programs include weed control to help maintain an optimum lawn throughout the entire season! Crabgrass typically arrives in early spring. While we put down a pre-emergent, what do you do when it’s already popped up in your yard? No worries–Paradise Lawns offers post-emergent products to stop crabgrass in its tracks! While it’s cute for our kids to go out and pick dandelions, what many don’t realize is that they have very deep roots. 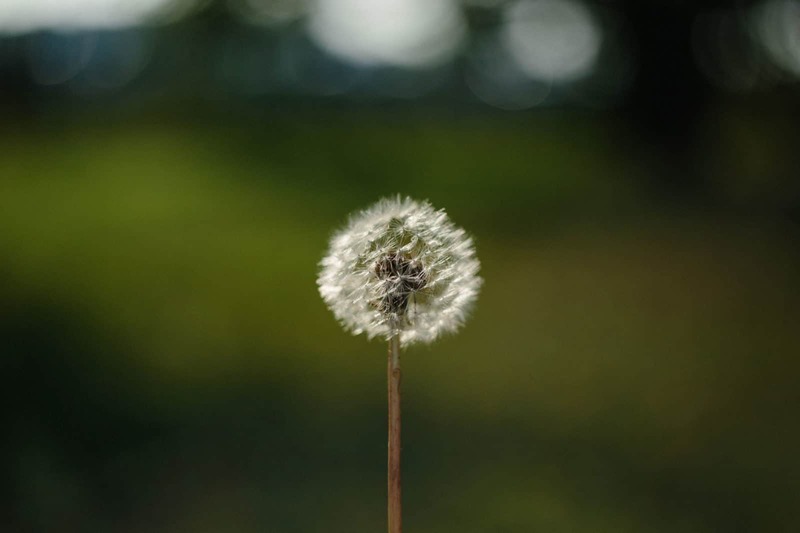 If you want to take care of it on your own, you can always use a dandelion tool…but who has time for that? (Unless you’re paying your kids to do it, but let’s be realistic here! 😉) Part of our lawn care program for the western Omaha metro includes an organic program to tackle broadleaf weeds like dandelions. 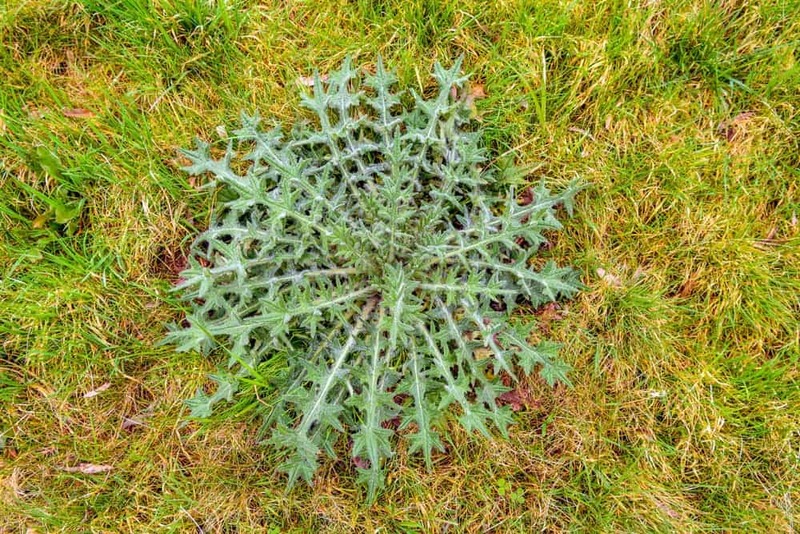 Thistles tend to creep up in the middle of your lawn or in the cracks in your sidewalks. Their “spines” or sharp leaves make them difficult to pull out by hand. Fortunately, thistles are a broadleaf that we take care of as part of our lawn care programs. 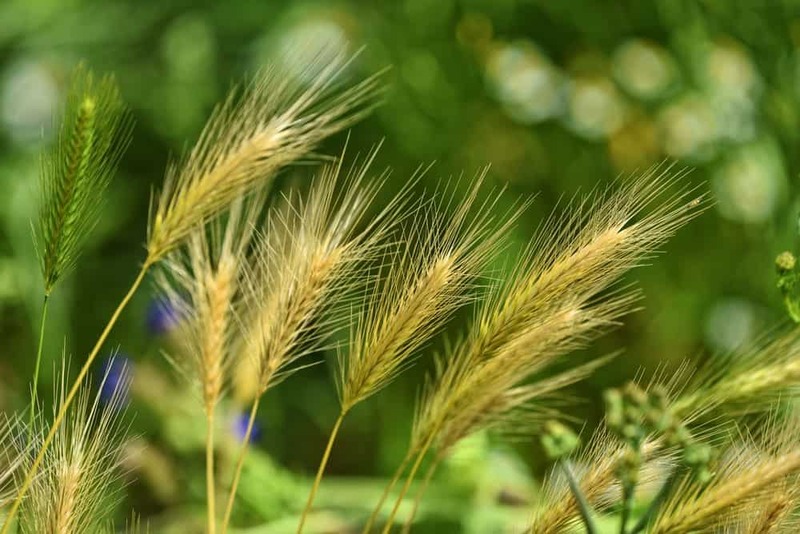 Foxtail grasses are an annual weed that grow rather tall (up to 3-4 feet if left unchecked) and have seed heads that look like their name–a fox’s tail. Their “hair” allows them to stick to things–your pants, pets, etc.–and transfer to different locations to drop their seeds. Fortunately, we have an organic lawn care solution for that, too! While it’s easy on the eyes, common chickweed can be a pain to get rid of. This weed’s stems creep through the floor of your lawn, creating a “mat” of sorts. 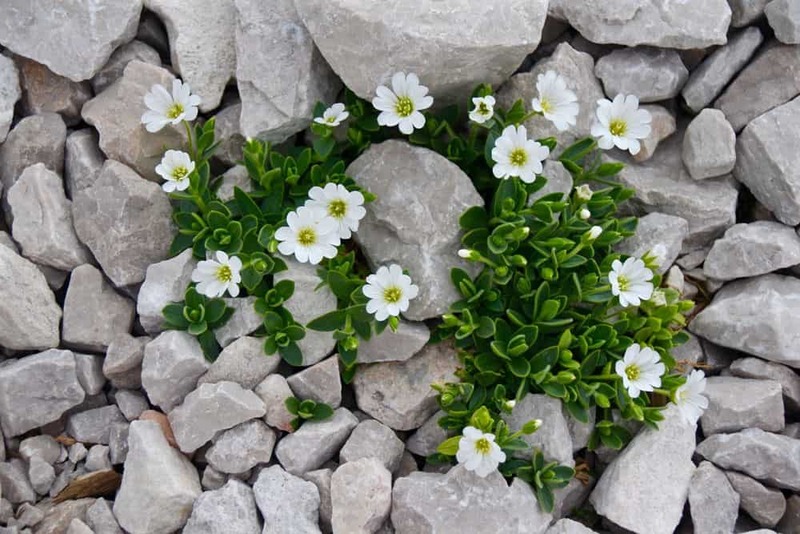 Chickweed loves cool, damp areas and shade, so you’re apt to find it growing there. 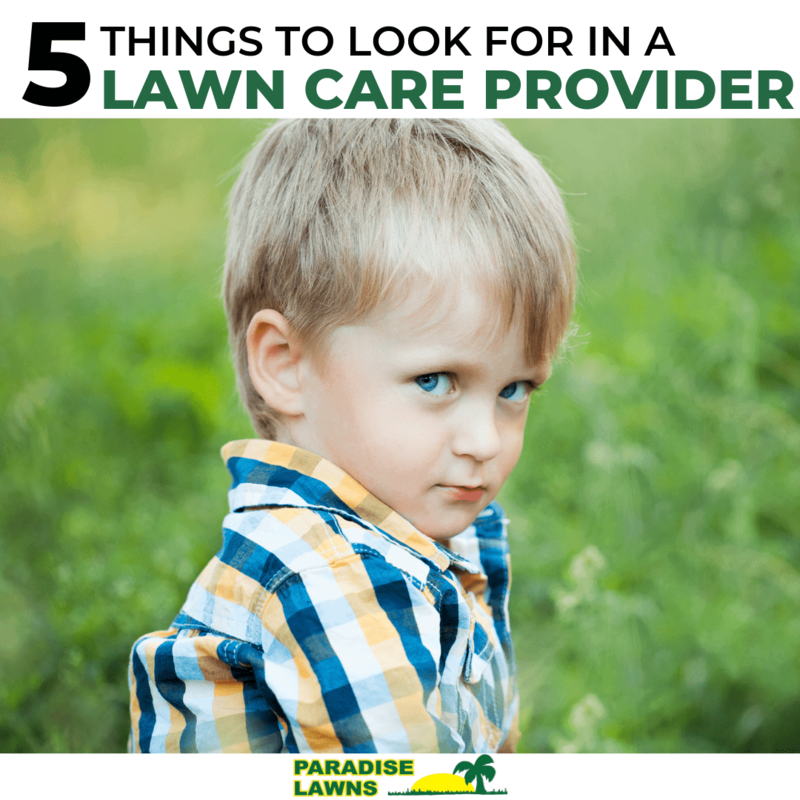 A solid pre-emergent–like what we offer in all of our lawn care programs–will take care of it. Does organic really take care of my weed problem? Believe it or not, YES! 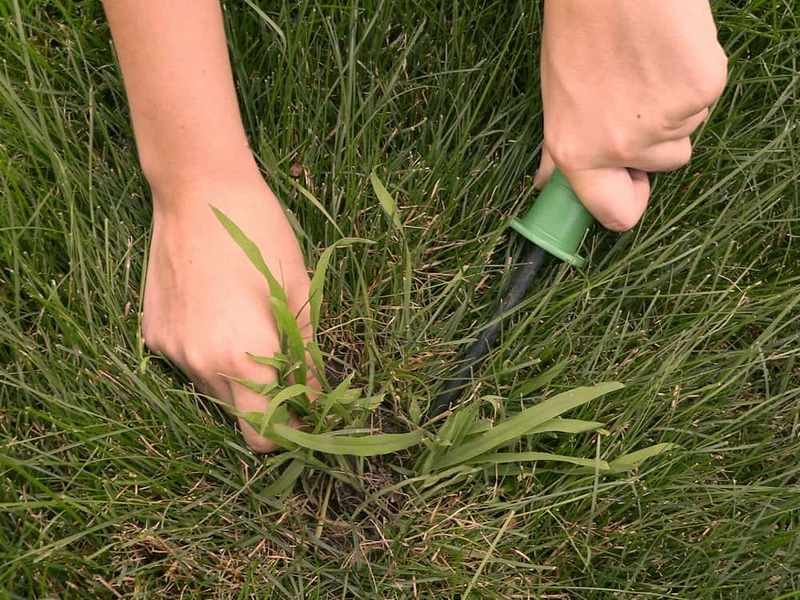 All of our lawn care programs include weed control to help maintain throughout the season. We use organically acceptable and reduced risk products to control weeds the majority of the time. Organic is safer for people, pets, and the environment. If necessary for those really tough weeds, we occasionally use a chemical product…but we prefer not to! 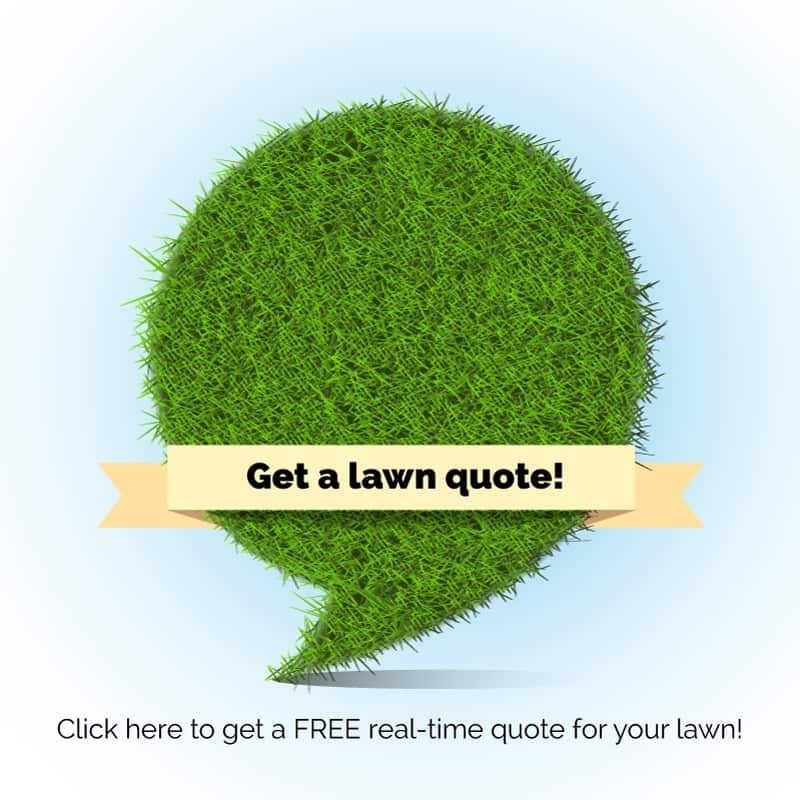 We have clients in Omaha, Elkhorn, Gretna, Papillion, and La Vista, so chances are your lawn could be part of our routine! Contact Dave TODAY at 402-612-1527 to get on our 2019 schedule!